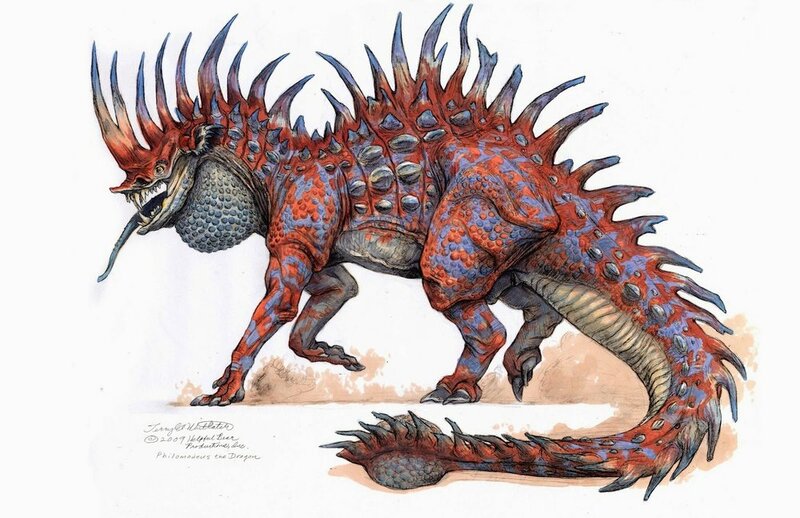 illustrators with the power to invent and illustrate creatures and characters that immerse audiences in the narrative experience. This course is designed to help artists develop a better understanding of the human and animal form and their relevance in character development, both real and imagined. Practically every form of art involves a clear aptitude to the use of form and the effective awareness of light on objects. 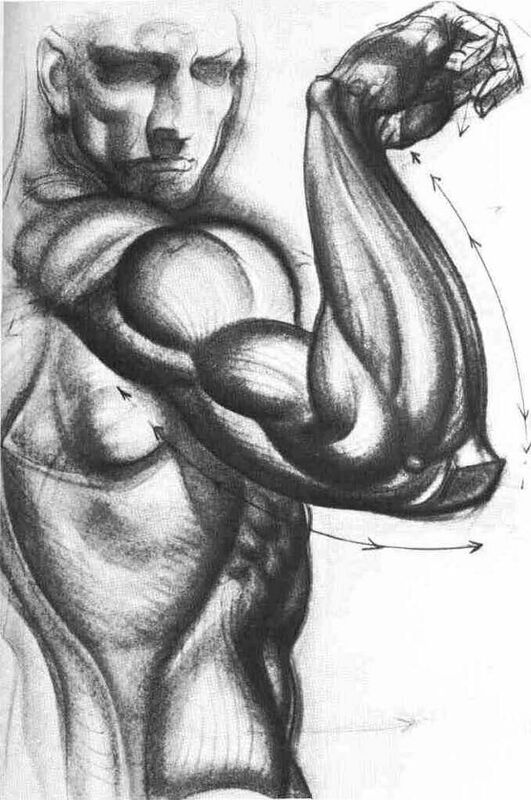 This understanding, especially when it involves human anatomy, creates a much more convincing and believable image. A greater skill in capturing reality will result and a more refined and authentic work of art. 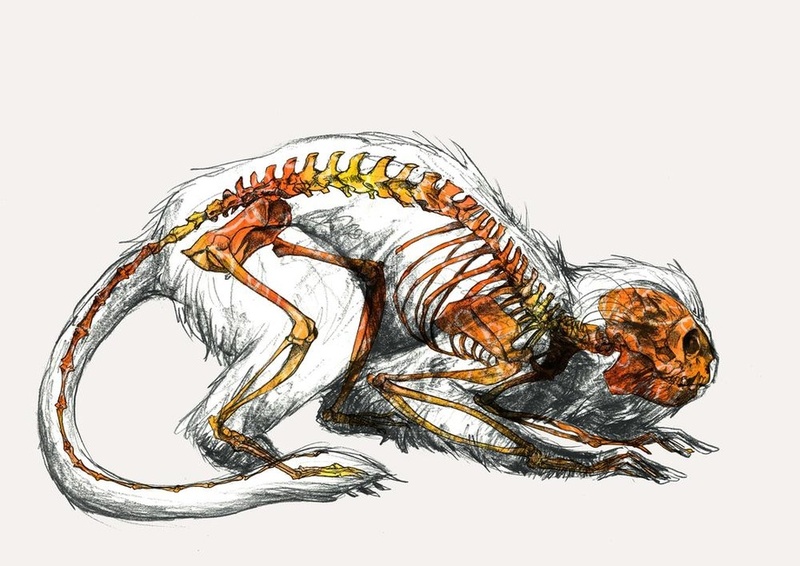 Through live model and animal reference, as well as a variety of reference material, this course will allow students the opportunity to concept and create anatomically acceptable content which in turn will improve every aspect of your art. During the quarter, you will be required to maintain class assignments in a sketchbook. Unlike some other courses, these sketchbook will contain major instructional content and must be maintained on a regular basis as content is relevant to the course major assignments. I suggest a 9" x 12" spiral sketchbook with 100 pages. You will be using a variety of mediums and techniques and the standard sketchbook paper will work fine. Consider a variety of mediums when creating your sketchbook assignments. The course is designed as a 'traditional' mediums class, with an emphasis on drawing and paintings. The choice of mediums is up to each of you. Some of you will prefer watercolor, pen and ink, and some of you will prefer colored pencil and graphite. 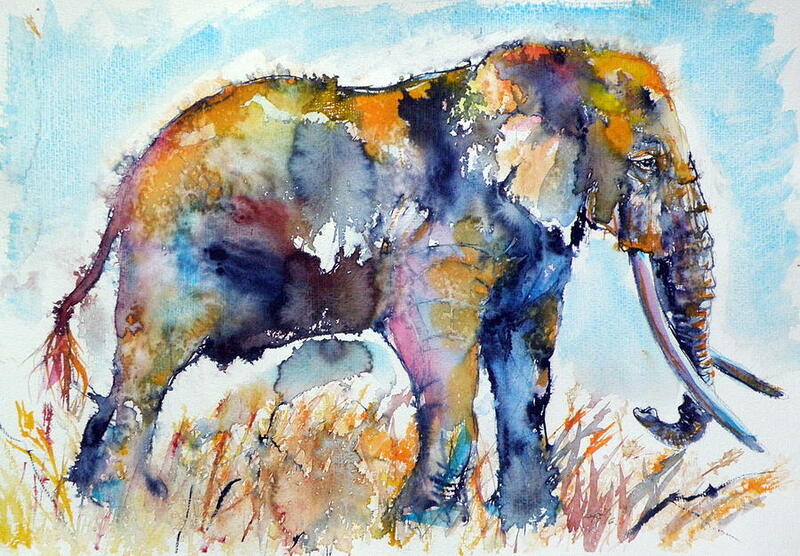 I encourage you to explore mediums as this will in turn enhance your portfolios. I will be demonstrating mediums in class and showing examples of how certain mediums are used with applications similar to class assignments and projects. The Sketchbook assignments are perfect opportunities to explore and experiment. It is important that you come to class prepared with the tools and mediums you need. Because I allow freedom in this area you 'must' accept responsibility and have the necessary tools for each class. Computers can be used for reference materials and tutorials, however no computer art will be produced for for assignment requirements. Unless specified, sketchbook assignments can be black and white or color. The course will contain (6) major assignments and based on your choice of medium, could dictate the surface materials you use. A variety of boards and papers are recommended. Consider your strengths and confidence levels when selecting both mediums and substraights. Due to the number of major assignments as well as Sketchbook entries, time will be at a premium and important to be aware of time management. The first section of the Sketchbook Assignments will involve the Human - using a variety of textbook and handouts, you will explore the intricate and dynamic complexities of the Human Body. 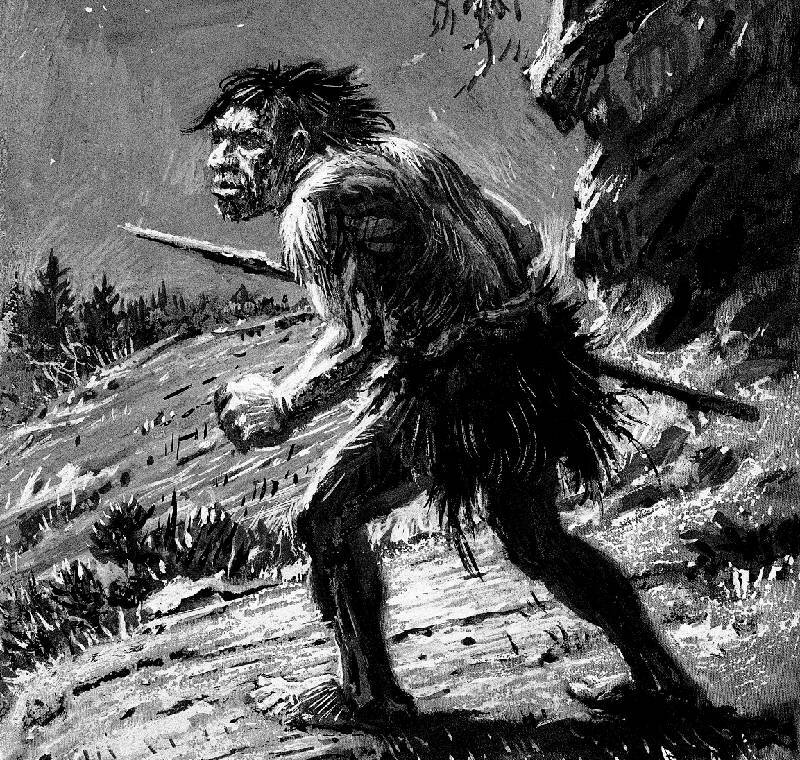 Skeletal and muscular images will be required as well as an assortment of features and details. Images will involve both realism and fantasy. 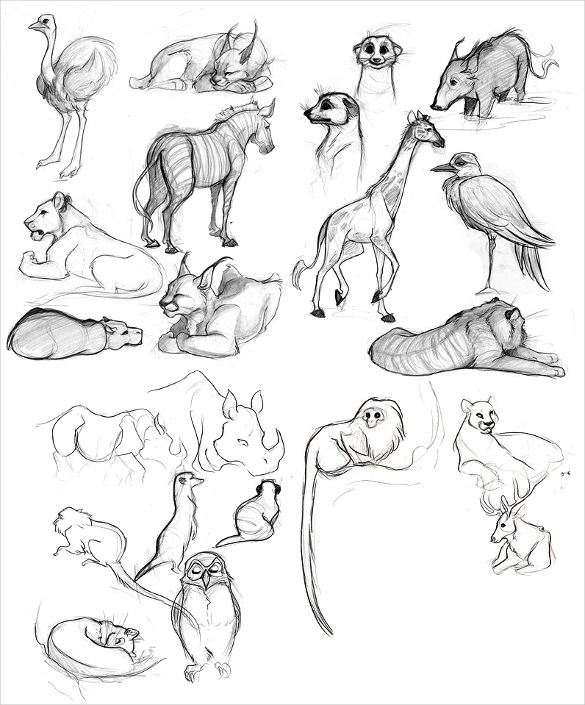 The second section of the Sketchbook Assignments will involve the animal form. 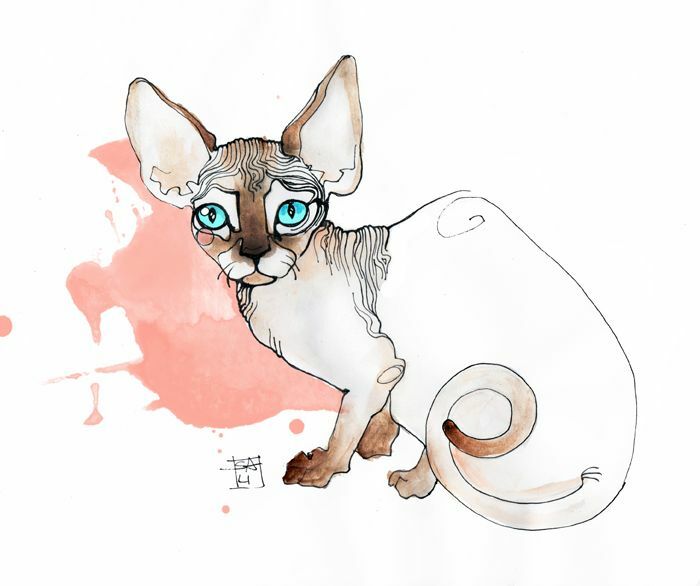 Using textbook The Art of Animal Drawing, you will have assignments which will include entries involving cats, horses and deer subject matter with an emphasis on accurate structure and form. The third section of the Sketchbook Assignments will involve the primate form. Using textbook The Art of Animal Drawing and handouts, you will have assignments which will include entries involving monkeys, apes and Cro-Magnon with an emphasis on accurate structure and form. 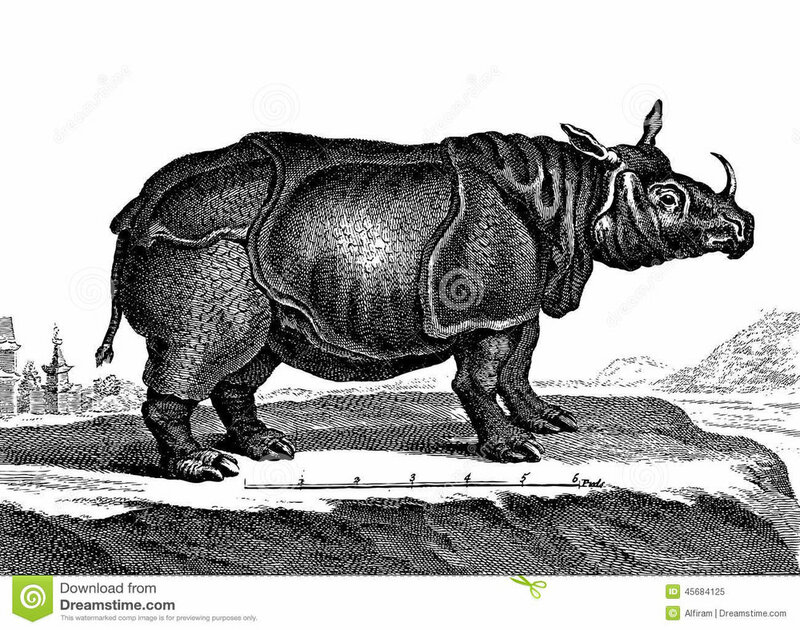 The fourth section of the Sketchbook Assignments will involve Rhinoceros, Dinosaurs and Elephants, with an emphasis on accurate structure and form. This section will include both photographic and art reference materials as sources, with a combination of both realism and fantasy. The fifth section of the Sketchbook Assignments will involve the combination of both real and imagined - combining both human and animal, and morphing various animals, to create unique 'humanimal' forms. Consider a variety of perspectives and reference materials. Create (3) Character Sheets/Turn Arounds - (1) Male Full Figure, (1) Female Full Figure, (1) Imaginary based on Realism. Each Sheets should contain at least skeletal, muscular and skin/hair/other... Images must be based on realistic structure and accurate form and proportions. All renderings must include full figure, arm and leg details. Medium is choice. Format is choice and must be presented professionally with consideration to commercial application. Create (1) image which includes 'real or imagined' animals from Cat/Fox Family, Pig Family and Bovidae Family in a Highlands Environment. Environment could include landscape and /or structure. Figures may be isolated or interacting. Focus should be on animals. Figures must be structurally believable and accurate, and based on fundamental principles. 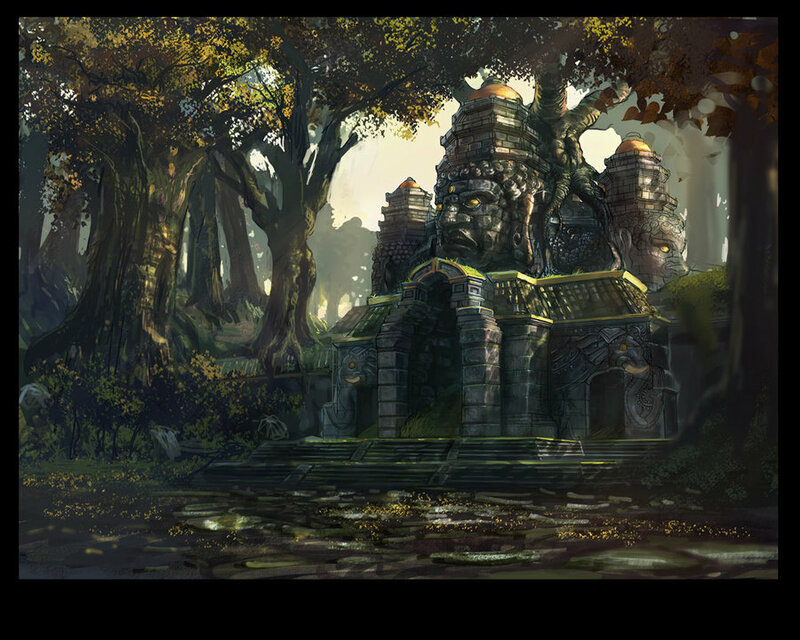 Create (1) image of a magical, ornate temple interior inhabited by Primates. 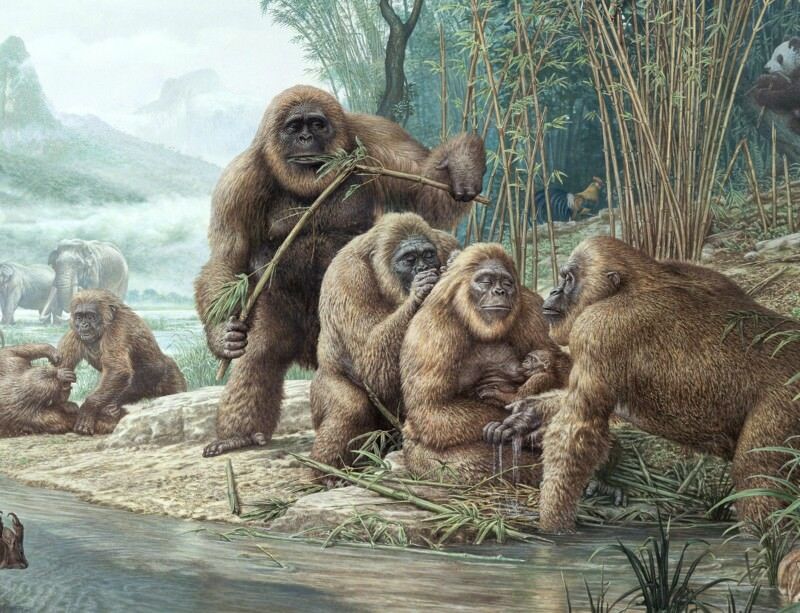 Focus should be on figures and should include (3) Monkey/Ape Family and (1) Human. Consider ornate interior in perspective and figures should be interacting in some way. Figures may be isolated or interacting. Figures must be structurally believable and accurate, and based on fundamental principles. 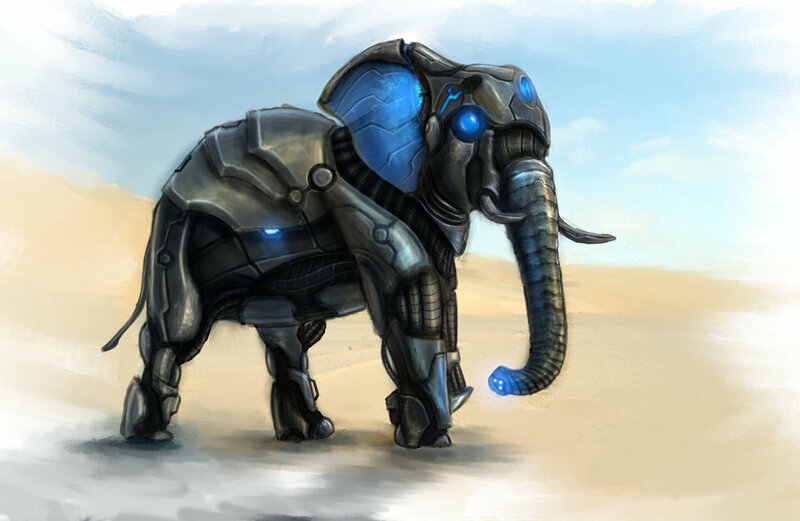 Create (1) image of multiple mechanical animal bots based on Rhinoceros/Dinosaur/Elephant in an arid environment. Bots should reflect actual animal structure and based on reality. Scene should also include human figures (also based on reality) and could be interacting with bots. Attention to mechanical function and believable. 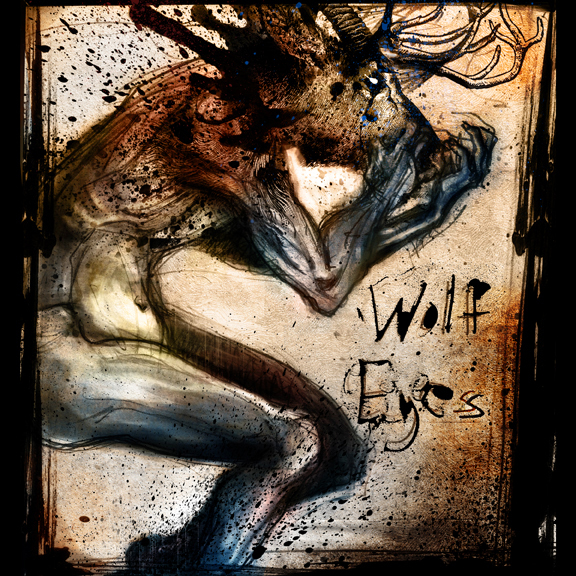 Create an image of one or more characters based on 'morphing' of human and animal or animal and animal, to create mythical Beasts. Characters must be anatomically believable and accurate in content. 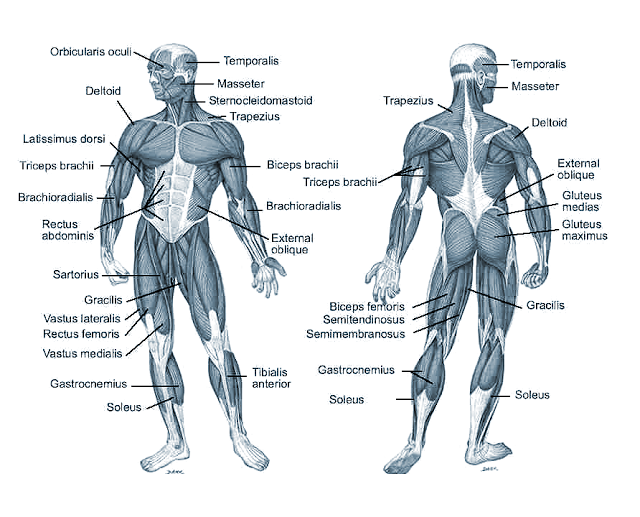 Emphasis of structure (skeleton/muscular) will be essential. These characters should be placed in an environment which is consistent with type of character/beast. ie. Cheetah Woman in Serengeti City - Griffin in a Castle.